Snuggle up in style with this gorgeous Quilt and Pillowcases Set. Hand made to the highest standard the quality of this Set will become apparent the first time you use it. 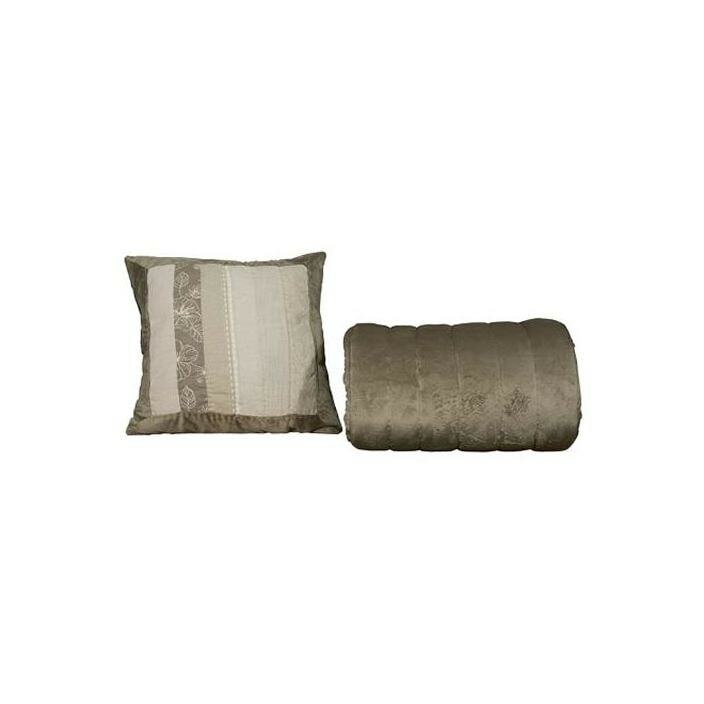 This Quilt & Pillowcases Set will work for many design styles and is a must have for your home.